Every year, the Washington State Noxious Weed Board adopts a new Noxious Weed List (WAC 16-750). Weed species may be added or removed, the Class (A, B, or C) can be changed, or the required control area of a Class B Designate may be changed. 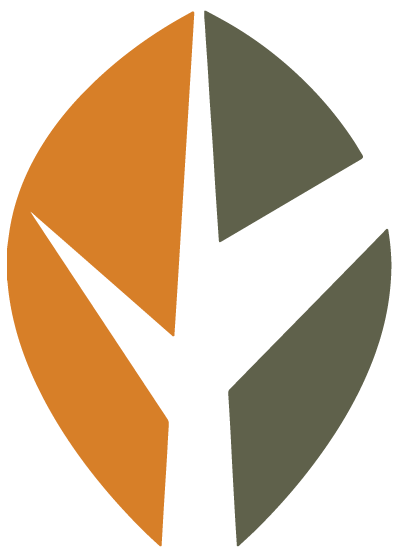 The Noxious Weed Committee meets several times a year to review and discuss proposed changes, and they present their recommendations so at the November Board meeting the Board can make a well-informed decision. Anyone in Washington state can request that a plant species be added or removed from the Noxious Weed List. You can download the document explaining how to participate in the listing process here. The request must be submitted between January 1st and April 30th for consideration.  Requests can be mailed or emailed to State Noxious Weed Board. Any plant samples, pictures, and any literature about the plant are useful.